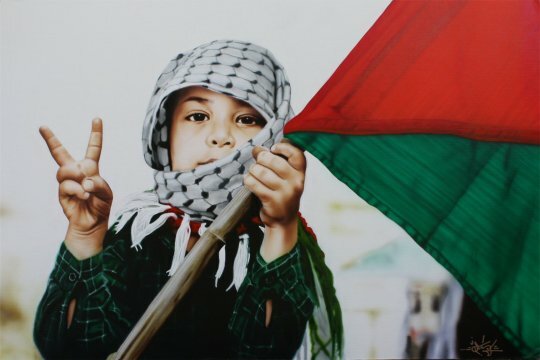 Palestine… You are my pride! Imagine your mum is receiving the last words from you before your death!! R.I.P dears.. I condole with your families. May God shower your families with patience and love. Islam does not hate… Islam LOVES!! That`s not an act of Islam. Islam is not a terrorist religion. They need our prayers. Let’s pray for the victims! !